Our memory foam pillow is supportive and adaptive to provide the right amount of neck support for every sleep position. Designed with memory foam to provide the perfect amount of support and hole-punched for increased airflow while you sleep. 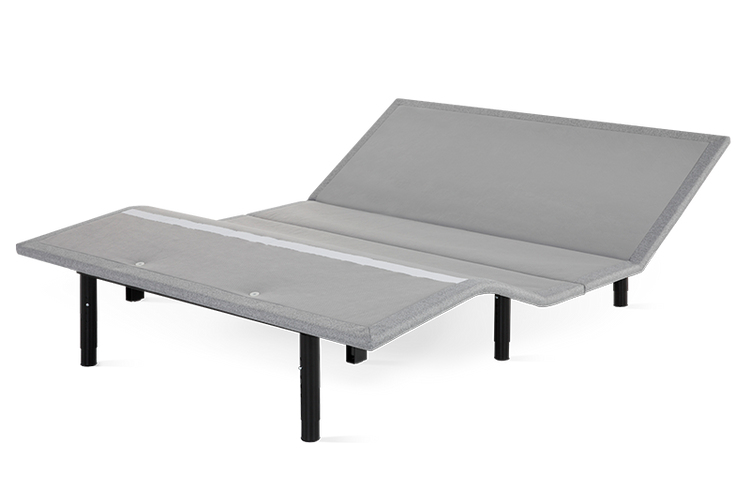 Adaptive memory foam supports your neck and shoulders, regardless of your sleeping position. Our memory foam is hole-punched for improved airflow all night long. Featuring a soft, breathable cover that's easily removable to wash. Just remove, wash, zip and Zzz. Whether you prefer to sleep on your side, back or stomach, our memory foam pillow was designed to give your neck the right support, so you get better, deeper rest. You can expect delivery of your memory foam pillow within 2-8 business days of placing your order. We'll send your tracking details as soon as your order leaves the building. Your memory foam pillow is easy to clean. Just remove the cover from the foam insert. * Machine wash the cover in cool water with a mild detergent and tumble dry on low. *Please do not attempt to machine wash the memory foam insert. Spot clean the insert with cool water and air dry. 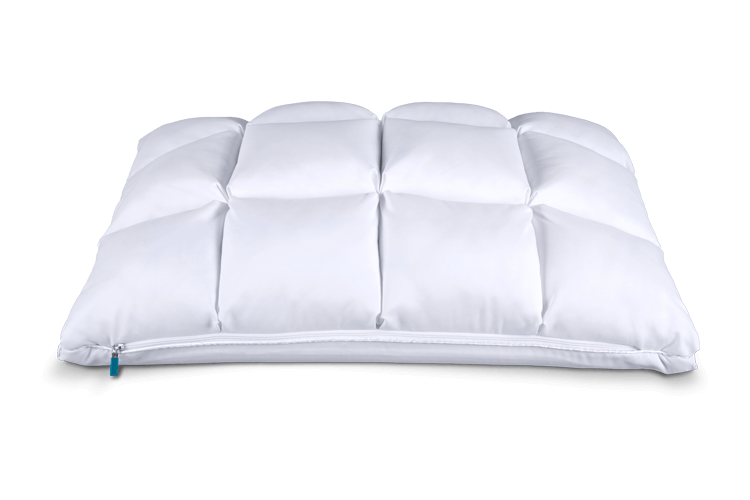 The memory foam pillow features adaptable, supportive memory foam to provide neck support for every sleeping position. The hole-punched design allows for improved air flow all night long. Our Leesa pillow features Avena® performance foam for a responsive, cooling sleep experience. The cover is made from our signature Leesa mattress cover. The Leesa hybrid pillow is adjustable and reversible, featuring a down-like quilted pocket side and a cooling side for a restorative sleep experience. We’re confident that you’ll love your memory foam pillow, but if you don’t, you have up to 100 nights to let us know. If you want to return your pillow, we’ll send you a UPS prepaid label, so you can return it to us free of charge. What's inside the memory foam pillow? The washable cover is 100% polyester.